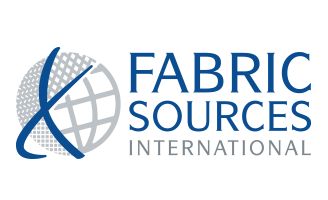 Fabric Sources International offers engineered solutions designed to meet the unique needs of our customers. We buy, sell, convert, coat and laminate fabrics and substrates, and consistently deliver innovative solutions for clients across a variety of industries. Our globally sourced inventory is unmatched domestically, offering an extensive selection of nonwoven roll goods and converted finished products. 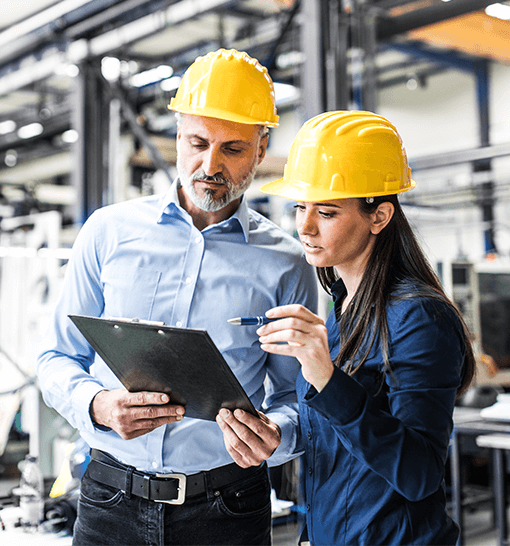 Our ongoing global partnerships and superior buying power contribute to our wide breadth of knowledge to help you find exactly what you need and provide us with a way to design unique solutions to fit specific industry needs. Our decades of experience and relationships with manufacturers around the globe provide us unique insights into emerging industry trends, inspiring us to create the next generation of industry-leading products for our customers. There’s more to your solutions than just recommendations. Our team ensures we fully understand your needs. Our capabilities allow us to adjust product designs to meet your specifications, and allow us to rapidly develop product prototypes. We are consistent. We are dedicated and committed to you from start to finish. And we get it done fast! It’s what we do! Customers trust Fabric Sources International to give them a competitive edge. We do not take that responsibility lightly. Founded on the principles of servant leadership, our values align with our business objectives and we complete every task with the highest level of integrity.